Mitchell, Finneraly, Sofie, and Monez. eldest son. 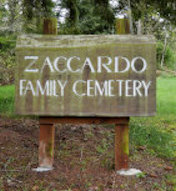 This changed in 1982, when a group of Zaccardo siblings assumed responsibility, with the intention of passing the responsibility to younger generations. 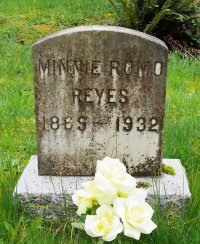 Clallam County Genealogy Society has an alphabetic list of burials, with names, birth dates, deaths, and burial location. 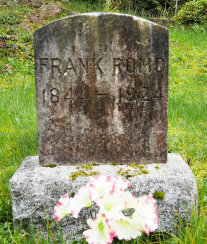 The list was compiled in 2008, and includes burials from 1905 to 2007.